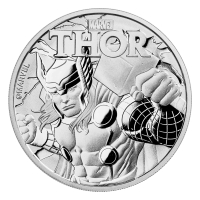 Vorderseite Ein stilvoller Löwe der Scottsdale Prägeanstalt und die Worte "Scottsdale Silver 20 Troy oz .999 Fine Silver" (Scottsdale Silber 20 Troy-oz .999 Feinsilber). 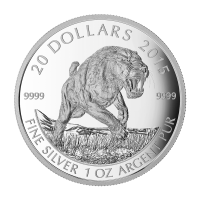 Ein stilvoller Löwe der Scottsdale Prägeanstalt und die Worte "Scottsdale Silver 20 Troy oz .999 Fine Silver" (Scottsdale Silber 20 Troy-oz .999 Feinsilber). 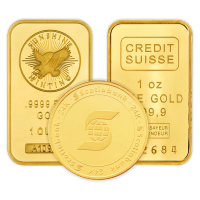 20 oz gegossener Silberbarren Scottsdale Prägeanstalt Order your 20 oz Scottsdale Mint cast silver bar from our online store today and you’ll be treated to the web’s lowest price. These rugged, authentic style, cast silver bars bring a little of the minting flavour of yesteryear to your unique collection. Only embellished on the reverse side, these bars have been specially treated to display a vintage lustre, complete with ripples and dips. 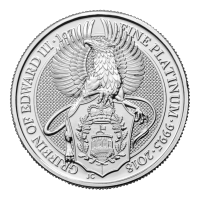 The Scottsdale Lion Logo and name, along with the metal quality, purity and weight, are all marvelously cast onto the reverse, in a striking raised, three-dimensional design. Enjoy the raw simplicity and ultimate purity of these 20 oz silver bars, designed for easy stacking and convenient storage. Artful care has been taken to ensure that every silver bar in this issue is slightly different from the next, with impressions of age and old school minting techniques evident throughout. 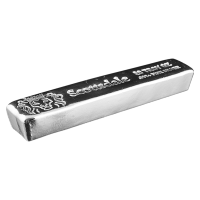 Furnish your coffers with a 20 oz Scottsdale Mint cast silver bar today!